1. 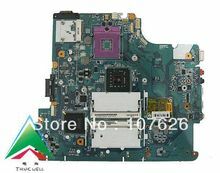 Please check the part number inside the memory slot, and be careful to compare with my picture if it is the same as your original board. 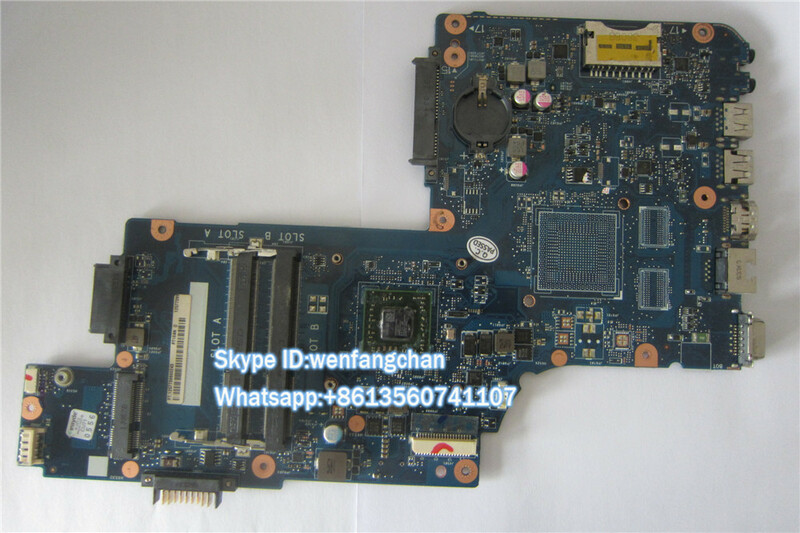 Check internal and external connector of LCD display , Two memory, DVD driver, Network connection, Voice, Mouse, Keyboard, Dial, USB, SD connector, PC, 3.3V COMS battery, Battery whether charge and discharge, Full running 3D, Restart system at least two times. Check whether lacks of fittings, rust, rot, heat elimination chassis. Check whether lack of electronic insulation gummed paper. 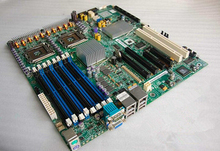 Check the appearance, such as turfs, dust, tin soldering or other dirty mark on board. If there are any problems with your purchase, please allow us the opportunity to fix things before leaving negative feedback. We won’t give out feedback until we both (buyer and seller) satisfied with deal. When you happy with our item then give us positive feedback. We are via DHL/UPS/EMS/FedEx/TNT according to different regions use different shipping methods shipping to international area. We do our best to serve our each customer the best that we can. However, we can’t be responsible for a change of your mind or lost mail. we will be glad to give full refund if it is our fault. As soon as getting receiving items, we will refund you. We provide 35 days warranties. Buyers are only responsible for the return shipping fees for warranty items. (In most cases, buyer will only have to return the problem components rather than the entire package.). Before returning items, please make sure you get our (the seller’s) return address, and write “gift”and $10 to customs on the delivery detail sheet. Please use regular postal service and send us the tracking number. As soon as we receive the items, we will repair or exchange them ASAP.